Iraq will play their third match in the final World Cup Qualifying stage against Japan tomorrow in Saitama. A tough fixture for the lions as they face an opponent whom they failed to beat for over three decades.Iraq landed in Japan on Tuesday following a short training camp in Malaysia. An uphill battle awaits Radhi and his men if they want to achieve the long awaited dream of qualifying to the World Cup. Having suffered back to back defeats against Australia and Saudi Arabia respectively, a historic away win against Japan is needed for Iraq to find themselves back in contention for a spot in Russia or indeed face the possibility of trailing further behind in the competition. Meanwhile the Blue Samurais have faced trouble themselves. Following a slip up against the UAE at home and an unconvincing win against minnows Thailand, Japan need a morale boost before facing heavyweights Australia away with a huge possibility of dropping points in Melbourne. Travelling to Australia with anything other than maximum points from this fixture could be catastrophic for Japan’s chances at a World Cup spot. 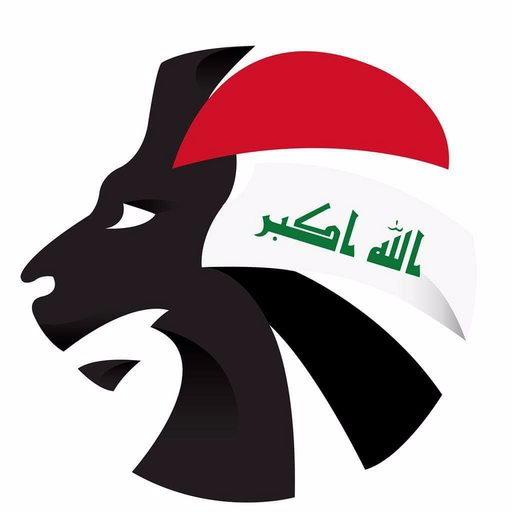 Despite the lengthy winless streak suffered, the Lions may use inspiration from their younger counterparts as the U16 Iraqi team defeated Japan with a 4-2 scoreline prior to winning the Asian Cup tournament.